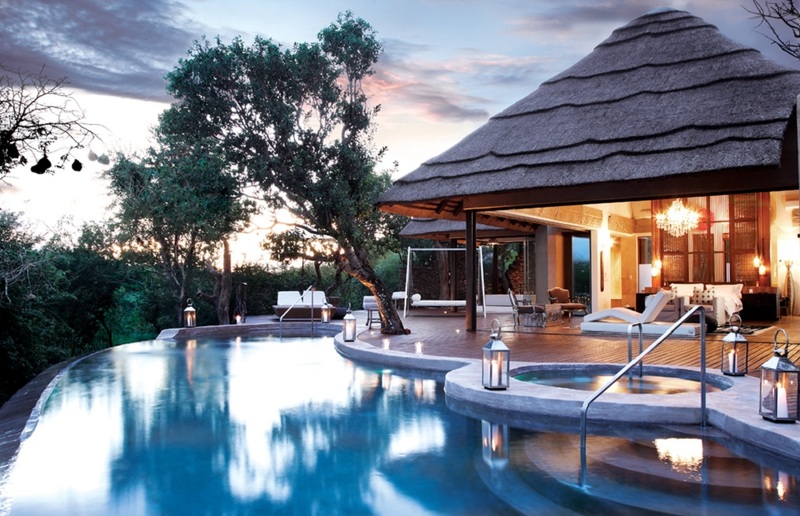 Molori Safari Lodge is secluded in the centre of the north-eastern section of Madikwe Game Reserve affording visitors breathtaking views over an expansive valley and out towards the Dwarsberg Mountains. 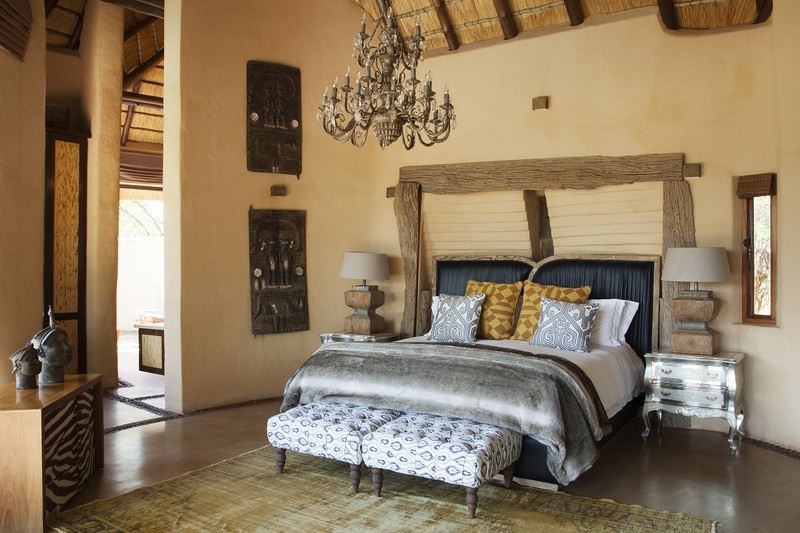 As one of the top deluxe Safari Lodges in South Africa, Molori lives embodies the very essence of its name which means “to dream” in the local Setswana language. 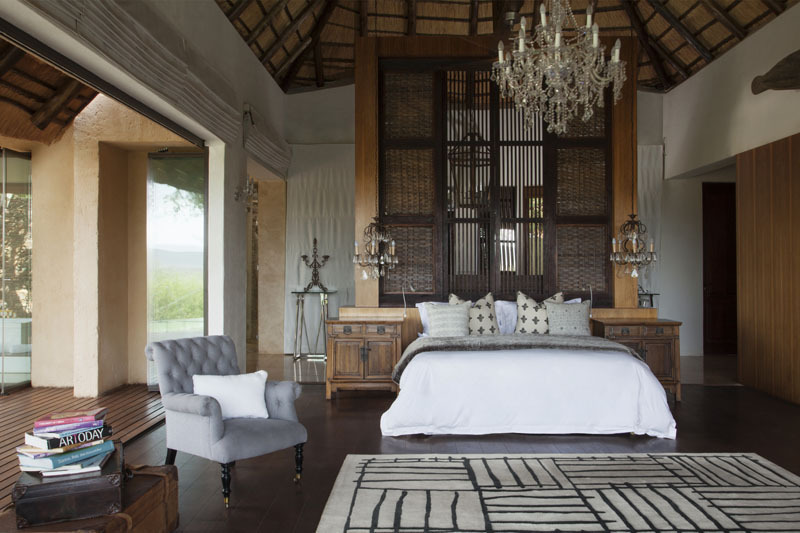 Renowned for its outstanding hospitality, attention to detail, and refined elegance, this five-star retreat is geared to offer visitors a once-in- a-lifetime African safari experience in a gloriously remote setting. The graceful blend of Afro-chic, contemporary and classic aesthetics are sure to make a lasting impression on even the most discerning of travellers. Molori offers visitors five meticulous open-plan suites – two premier suites (Ngwedi and Lesedi), one family premier suite (Sephiri) and two presidential suites (Metsi and Molelo) – which are carefully positioned to offer maximum privacy and designed to merge seamlessly with the surrounding landscape. Each uniquely furnished suite boasts floor-to- ceiling retractable glass walls which open on to a spacious wooden deck with an infinity pool and luxurious Dedon daybeds where you can immerse yourself in the sheer tranquility of this wilderness paradise. Additional in-room amenities include a generous living area, bedroom, fireplace, indoor/outdoor dining areas, a free-standing bath, indoor and outdoor showers, spotter scope, Bose iPod Docking System, Nespresso machine, WiFi, portable DVD player, mini-bar, air-conditioning, and underfloor heating. The presidential suites also feature a kitchen, dining area, a library/study, a flat screen television equipped with Satellite TV and a DVD player, walk-in dressing room, rim-flow bathtub, and a guest bathroom as well as the exclusive use of a 4X4 game vehicle. The split-level Sephiri Family Premier Suite can accommodate up to four visitors in its two bedrooms, each with an adjacent bathroom, making it ideal for families. 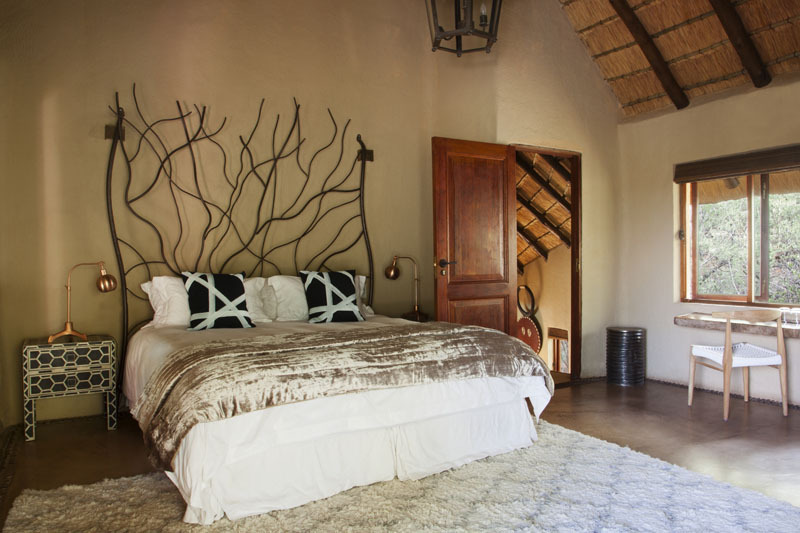 And the Metsi Suite contains one master bedroom and bath – just perfect for a dream honeymoon escape – while the all-white Molelo Suite features two en-suite bedrooms. The main hub of Molori comprises a large living room and bar, four dining areas, a well- stocked library plus a humidor containing a selection of fine imported cigars. The living room and bar areas open onto an outdoor deck featuring a hot spa bath and twin infinity pools. 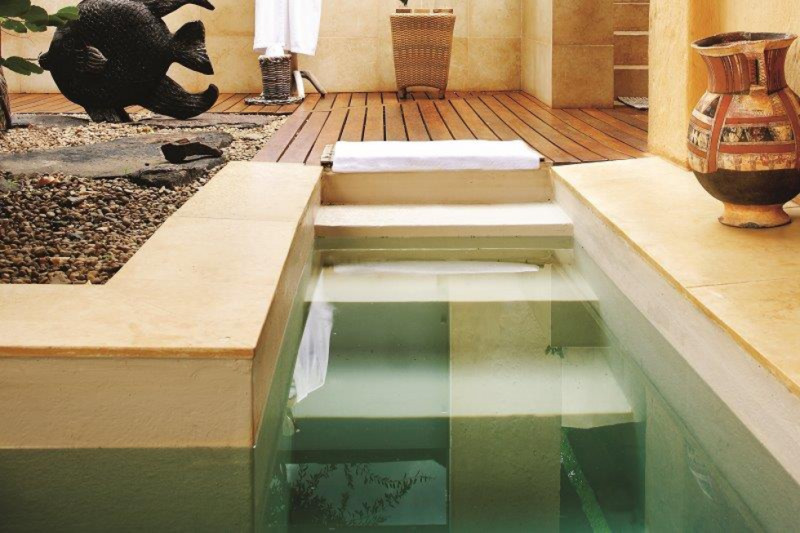 A second rim-flow spa bath can be found on the highest mountainside deck offering uninterrupted wildlife viewing. Or you can laze away your afternoon with a cocktail, a book or a cigar on Molori’s popular reading and star decks. And if it’s some first-world entertainment you’re craving, there’s a satellite TV and DVD player with portable DVD players available on request. Molori Safari Lodge is far from a regular breakaway destination and prides itself on anticipating visitors every need. Premium service includes VIP airport handling with expedited customs clearance, helicopter and private charter arrangements, customised wildlife encounters, meals prepared to your liking by the Lodge’s professional chefs, a complementary 30-minute spa treatment per person per stay, a daily laundry service, and much more. 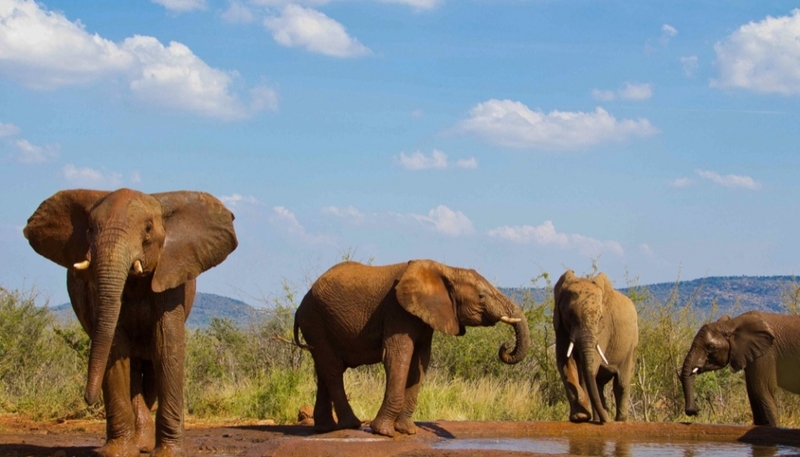 adventure and explore the rich biodiversity of Madikwe Game Reserve. Activities include twice-daily game drives, rhino tagging, guided bush walks, “Super Seven” by night, wild dog tracking, bird watching with high-tech viewing equipment, stargazing, photography outings, and fishing excursions – complete with a mouth- watering picnic basket, in the company of Molori's passionately knowledgeable and award-winning guiding team. 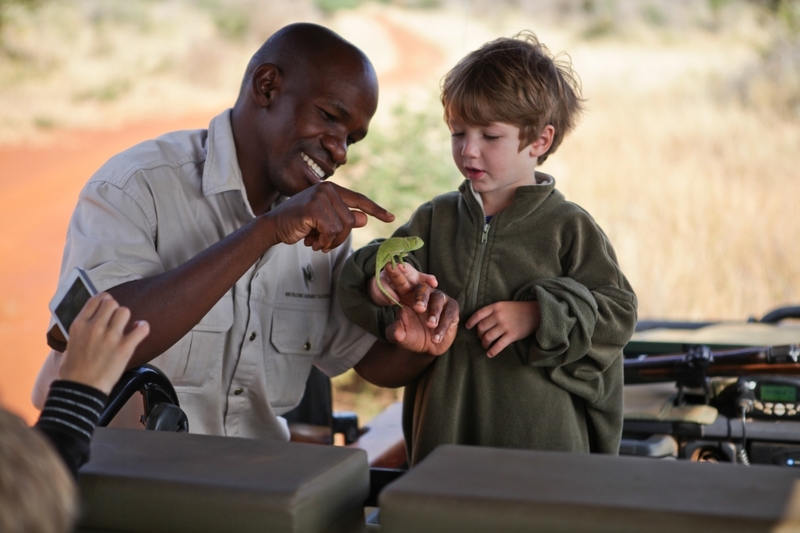 There is even a Junior Rangers programme aimed at introducing the younger ones to an exciting new world of creatures large and small, and encouraging them to participate in thrilling animal tracking and identification trips. Private game drive vehicles are also available at an additional cost for families travelling with children aged six years or younger and for anyone wanting a more personalised safari experience. 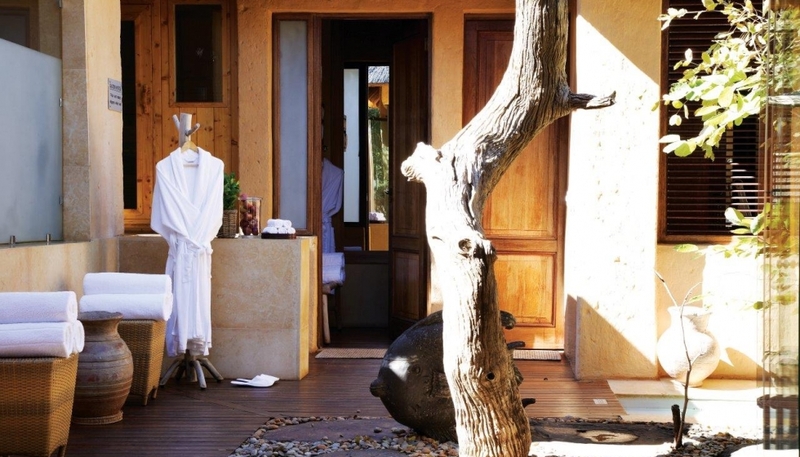 Wellness activities include a choice of aromatherapy, massage, and skin and body therapies in the sublime Molori Safari Spa, a steam room, Nordic sauna, heated spa baths, plunge pools and use of the state-of- the-art Fitness Centre. You can also enjoy individual spa treatments in the intimacy of your suite. If you’re looking to indulge your inner gourmand, the newly added Molori Hide and Whiskey Bar is sure to prove a high point of your stay. 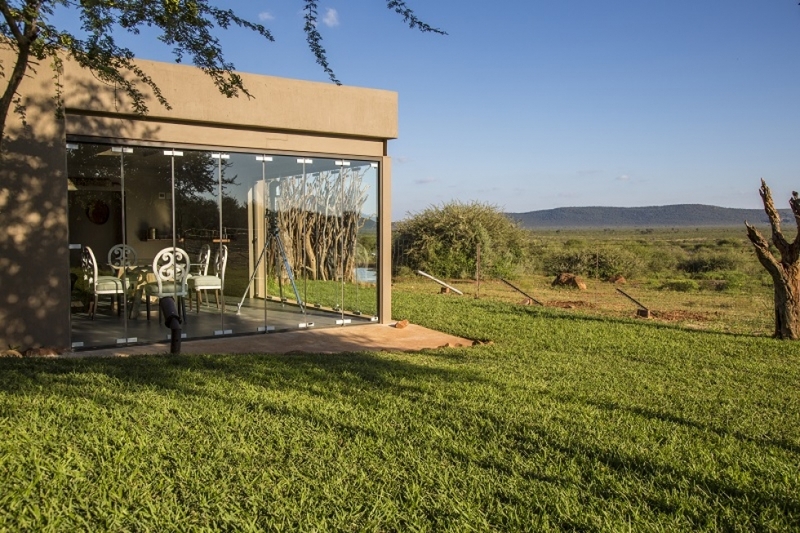 The hide offers magnificent views of the Molori waterhole. Adjacent to it stands a floor to ceiling glass-enclosed room where you can taste a variety of world-class whiskeys and wines while observing the resident bird- and wildlife. Aspiring chefs can learn how to produce your favourite indigenous dishes under the guidance of Molori’s expertly trained chefs who are available to host one-on- one cooking classes. When it comes to mealtimes, Molori offers an array of delectable dining experiences, from memorable Champagne Bush Breakfast to majestic Cocktail Sunsets, fireside dining in the welcoming Boma, starlit Bush Dinners, an interactive evening of pizza- making at Molori’s Pizza Oven, or an intimate meal in the confines of your suite. No matter your desired culinary experience, rest assured it can be catered to. Molori’s sumptuous dishes are always prepared in consultation with visitors from the freshest, homegrown, organic ingredients, and served with the finest South African and international wines, and top-shelf liquors. And before you leave for home, be sure to stop by the Lodge’s beautiful curio shop which has a collection of quality treasures from well-known local designers and lesser- known crafters. 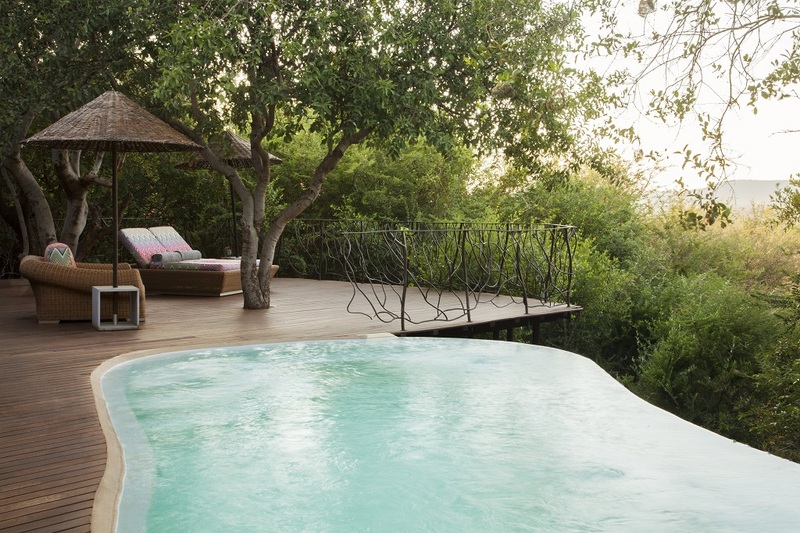 A special and unique feature of Molori Safari is the many pools and viewing decks which invite our guests to find some time and space all to themselves. Here they can immerse themselves in the natural surroundings and quietly focus on their inner world, getting in touch once again with what awakens and inspires the soul. 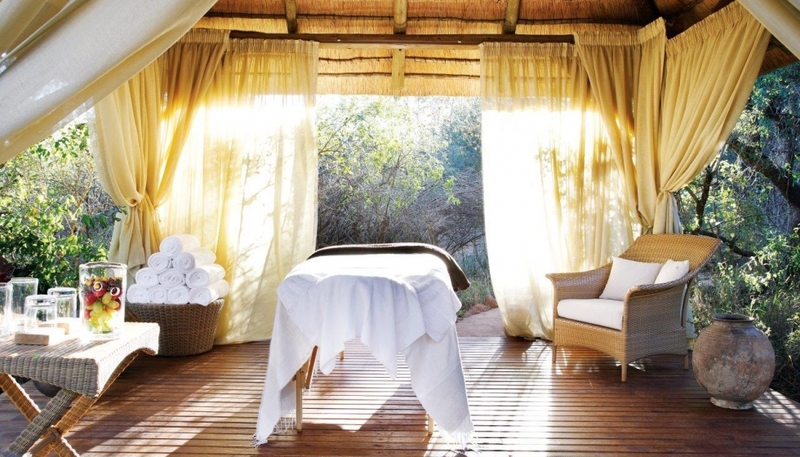 Decks include the Viewing Deck, with its view of Molori Safari's private water hole, the Jacuzzi Deck, with its spectacular rim-flow chilled spa bath, the Spa Deck, where you can opt for a massage or treatment, and the Star Deck, which also functions as a peaceful reading deck by day. Unwind with a cocktail of your choice, a book chosen from the main lodge library, or a cigar. Molori Safari has a well-equipped humidor and offers a variety of imported cigars, available to our guests at an extra cost. Special nearby activities such as fishing are gladly arranged for Molori Safari guests. The Groot Marico River runs through the reserve and offers some spectacular fishing spots as well as an opportunity to see hippos. Molori Safari can arrange a fishing excursion complete with a delectable picnic basket. The Molori Safari experience is about every need being anticipated and accommodated. Personalised, premium service is our expertise and includes for example, VIP airport handling with expedited customs clearance, helicopter and private charter arrangements, customised wildlife encounters, meals made to your liking by our experienced chefs, a complementary daily laundry service, and much more. Every request is considered and Molori Safari will go out of its way to bring your African dream to life. Engage with our three highly qualified and award winning guides. 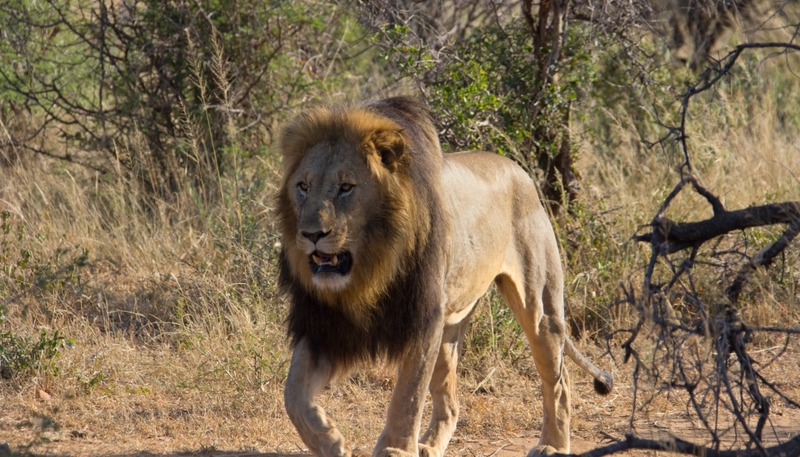 Molori Safari’s guiding team comprising John D (head guide), Obakeng (Ob) and Jerry, have accumulated a wealth of knowledge in their many years as guides, most of which have been within the boundaries of the magnificent Madikwe Game Reserve. All share a love for the bush and a passion for exploration and discovery which they take delight in sharing with Molori's guests. The guiding team is passionate about spending time with families and children, opening up their experience of the African bush – from the antics of large species to the exquisite, tiny worlds of the smallest of creatures. They are all great storytellers, poo'ologists and re-assemblers of skeletons and makers of disposable gwarri bush toothbrushes. 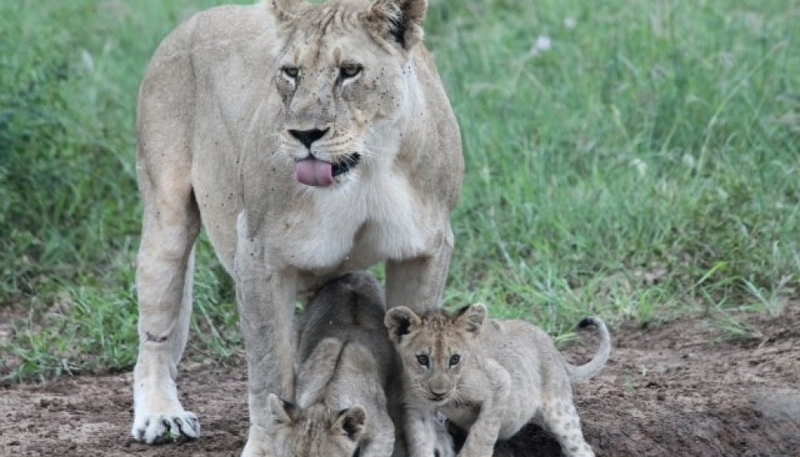 Discover adventure and connect to the wild on a Molori Safari game drive. Game drives take place during the day and at night in open 4×4 vehicles, safely accompanied by an experienced and armed guide. During the drive, your Molori game field guide will share his wealth of knowledge while tracking the Big Five and other endangered species like wild dog and cheetah whilst also uncovering the many hidden facets of the African bush. 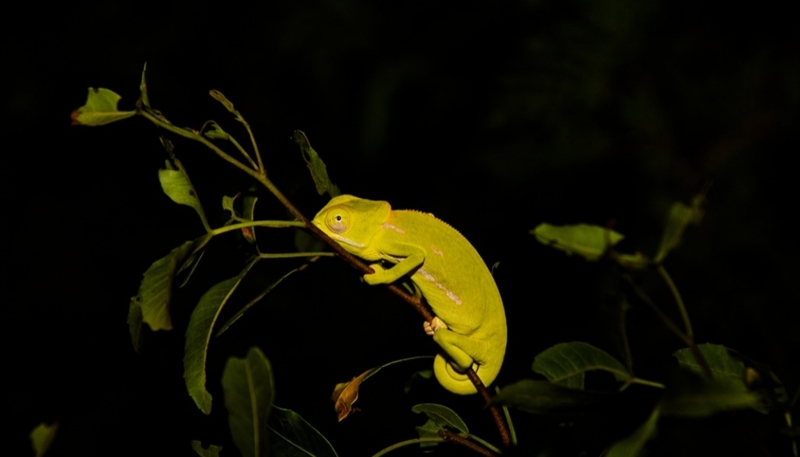 Equally exciting, the night drives reveal an array of nocturnal wildlife, including leopard, honeybadger and smaller members of the cat family. A whole new world awaits you. For close encounters with nature, Molori Safari offers guided game walks and the exhilarating experience of tracking animals on foot. On this experience you’ll immerse yourself in the rhythms of nature, opening up your senses to reveal an ancient language heard by animal trackers through the ages. Follow your guide as he reveals the big and small wonders of the African bush, its creatures, medicinal plants, hidden treasures and more. Discover nocturnal adventure on a night drive tracking Madikwe’s Super Seven. Using hi-tech torches, you have the rare opportunity to see into the nocturnal world of lion, elephant, buffalo, leopard, rhinoceros, wild dog and cheetah. A whole new dimension is revealed on this exhilarating experience. Molori Safari is involved in rhino conservation efforts and guests can by arrangement be part of an extraordinary hands-on rhino tagging experience – involving the notching, DNA sampling and micro chipping of the rhino’s horns. Guests can work on the ground with the vet and ecologist, in close proximity to the sedated rhino, or take to the air in a helicopter during the rhino search. The rhino tagging conservation experience is charged as a separate cost and must be arranged a week in advance. Guests of all ages can participate, with a high level of parental monitoring required for younger children. The rhino tagging experience begins early morning, between 6:30 and 7:00am, and runs into the early afternoon. 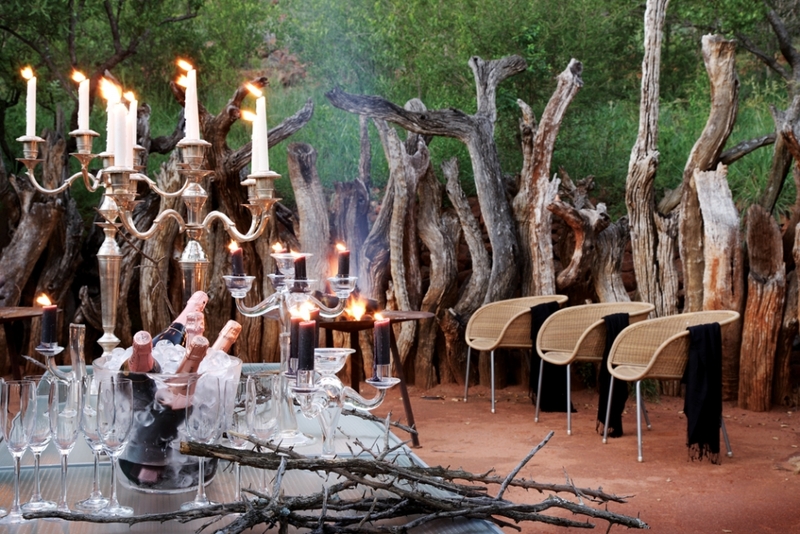 Lunch is taken to guests in the bush or a late lunch can be arranged on return to the lodge. Madikwe Game Reserve is home to the endangered wild dog, the second most endangered carnivore in Africa after the Ethiopian wolf, with the current population of wild dogs in South Africa estimated at less than 400. 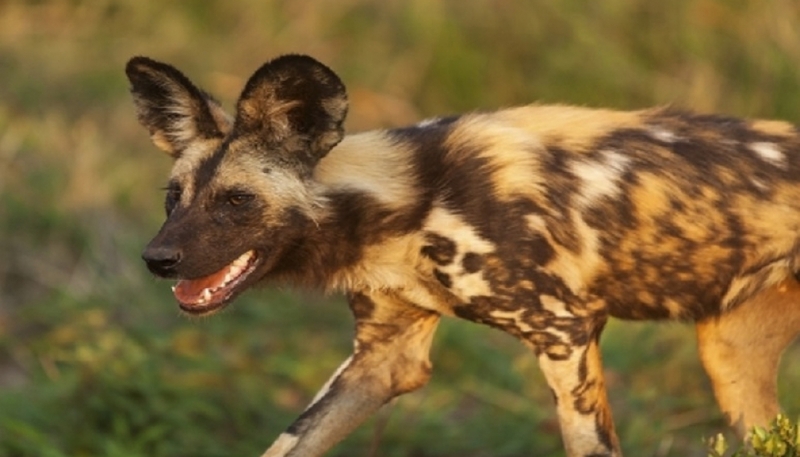 The Molori Safari wild dog expedition shares with guests the intensive push to conserve and protect these amazing animals for future generations. 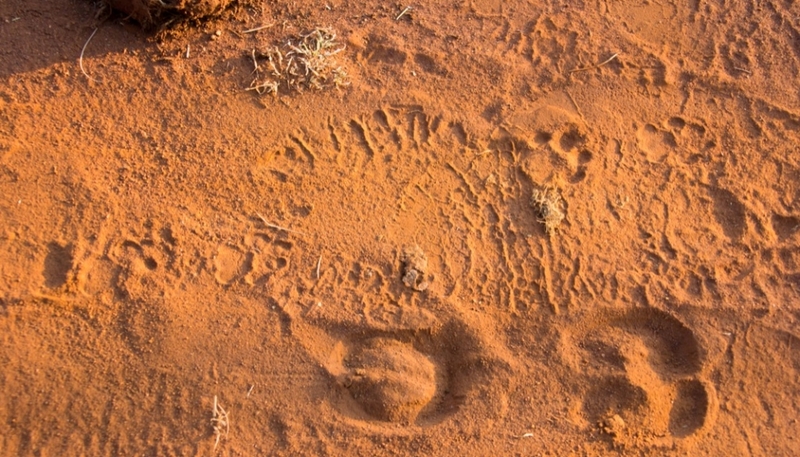 Guests spend an early morning tracking down the Madikwe wild dog pack and learn about the pack’s strictly defined social hierarchy, the bonds between members and their superb, cooperative hunting techniques. Experience Madikwe’s wild life from the comfort of the Molori Safari viewing deck, which overlooks our own private water hole. Here creatures big and small arrive to take their fill from this oasis-like water source, providing guests with ideal game-spotting and photo-taking opportunities. Chartered flights are bookable through Molori’s reservations team. Flights are available from Johannesburg OR Tambo International Airport or from Rand Airport to Madikwe Game Reserve’s private airstrip – wh ich is only 15 minutes from our lodge. Aircrafts available include Baron 58 (3 pax), PC 12 (7 pax) and for slightly larger groups, a Cessna Grand 208 (8-10 pax). Please inquire for more information. Guests wishing to arrive incognito may request a quote for the use of a helicopter, which flies directly to Molori’s own helipad. Daily shuttle flight services are also available commercially from OR Tambo International airport. Additionally, the reservations team can arrange road transfers either directly from the airport or from their hotel. 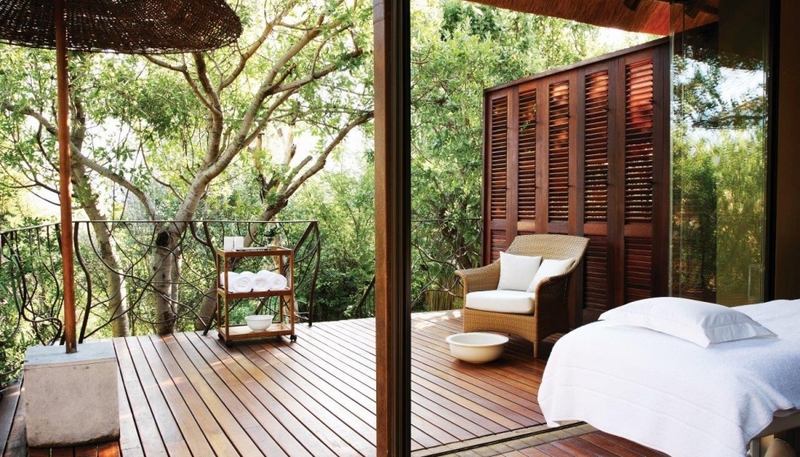 The bedroom unfolds onto a private wooden deck, which surrounds a private infinity pool. The stunning outdoor area also features luxurious daybeds, an orbital love seat, and an outdoor shower. An eclectic use of furniture can be found throughout the suite, combining a contemporary feel with rustic elements. Unique to this premium suite is a freestanding copper bath, situated in the luxurious bathroom where glass walls fold away so that you are immersed in the breathtaking surroundings of the Madikwe bush. Rates are quoted per person, per night in SA Rand (ZAR) and are subject to availability and change. We welcome children of all ages. Parents or guardians are responsible for the safety of their own children. 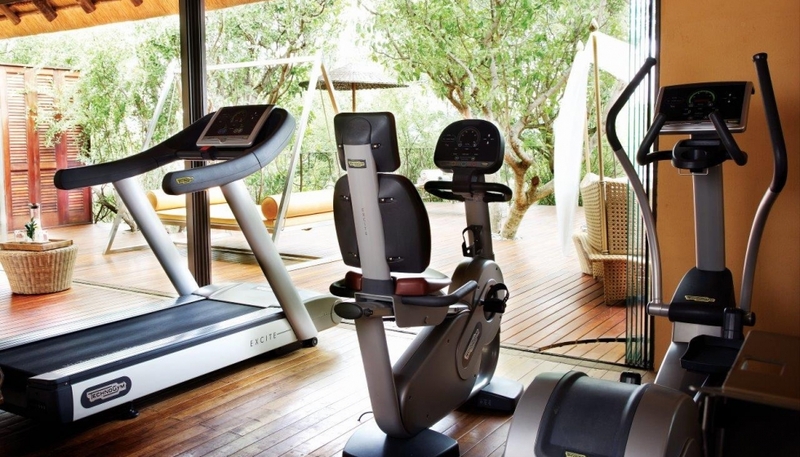 Sephiri and Molelo Suites are well suited for families with children. Age limit of seven years applies to game drives, but it is also at the discretion of the field guide who will make the final call. Private vehicles are available on request prior to guest arrival and highly recommended. A 25% non-refundable deposit is due 7 working days after the pro-forma invoice has been issued. Once a deposit is received, the booking status will be changed from provisional to confirmed. The full balance is payable 45 days prior to the day of arrival. Reservations shall not be binding until written acceptance and confirmation has been received from the property. We strongly recommend insurance coverage in the event of unforeseen cancellation, delay or interruption, lost or delayed baggage, emergency accident, sickness and evacuation, accidental death, common carrier, 24 hour medical assistance, traveller's assistance, and emergency cash transfer. Please contact us for advice on travel insurance. It is situated in the Big Five, malaria free Madikwe Game Reserve in South Africa, offering the “Super Seven” including cheetah and wild dog and is an area rich in culture and history. Madikwe Summer: September to April, daytime temperatures of approximately 31°C (88°F) with higher chance of rainfall. Molori experiences include day and evening game drives, guided bush walks (16+), bird watching with high-tech viewing equipment, spa treatments, steam room, sauna and chiller plunge pool, heated jacuzzis, private swimming pools, cooking classes, photography, star gazing and junior ranger lodge activities and experiences.